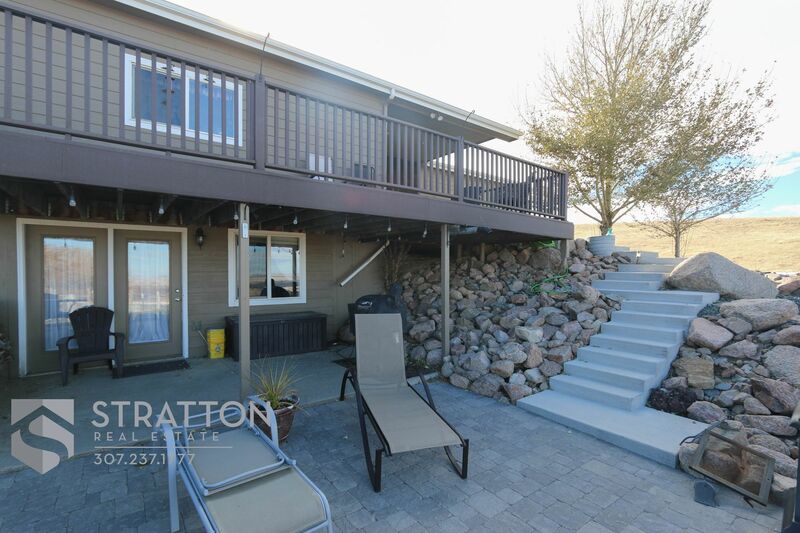 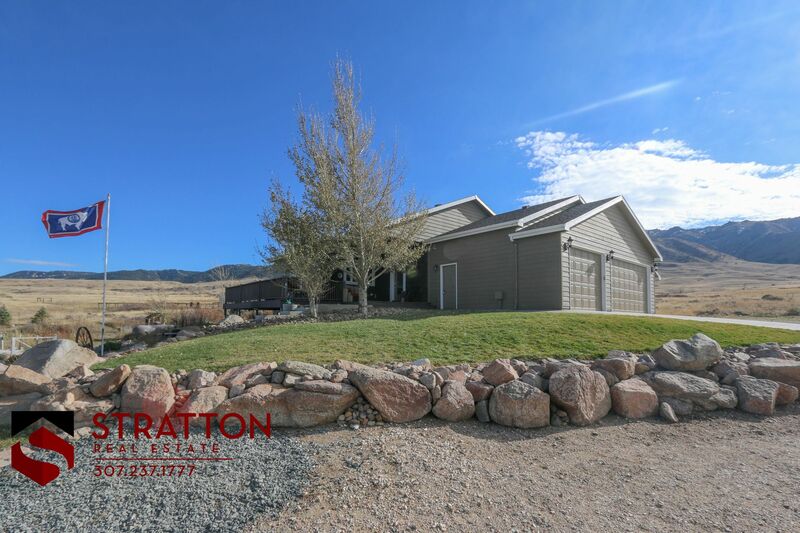 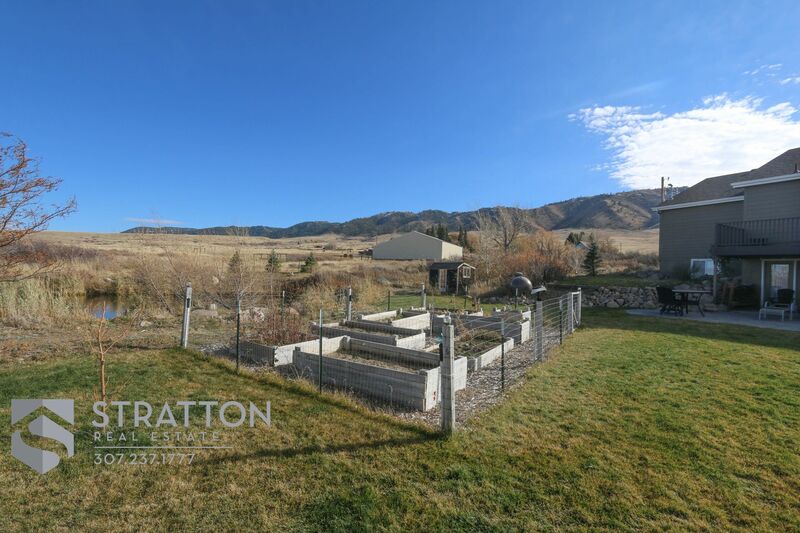 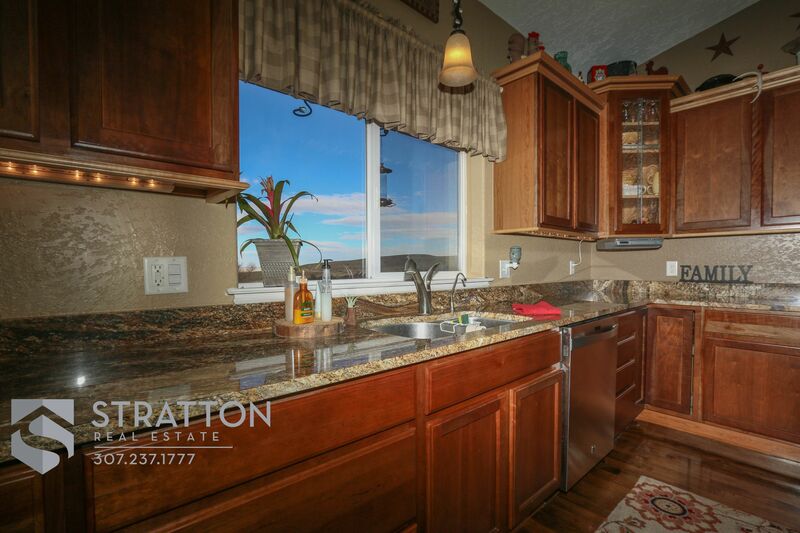 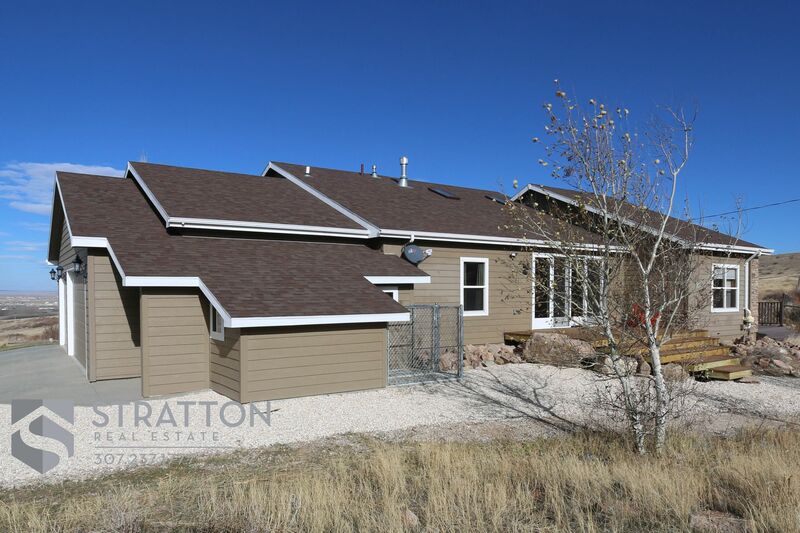 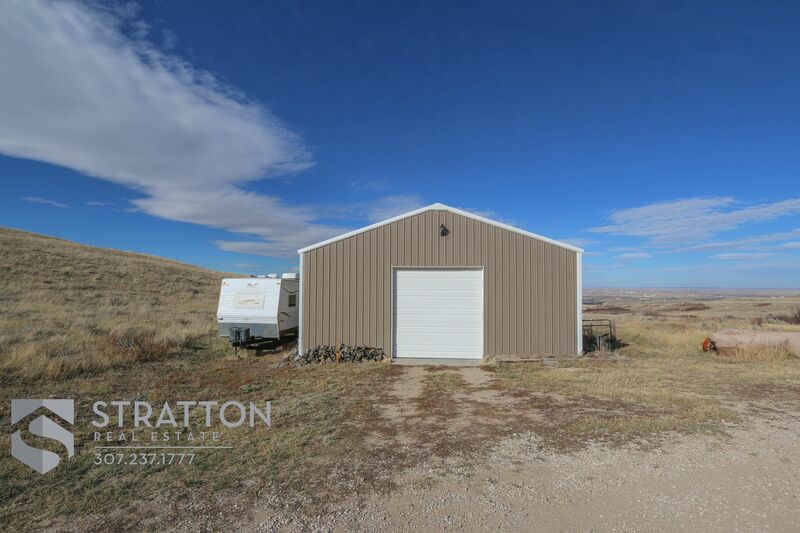 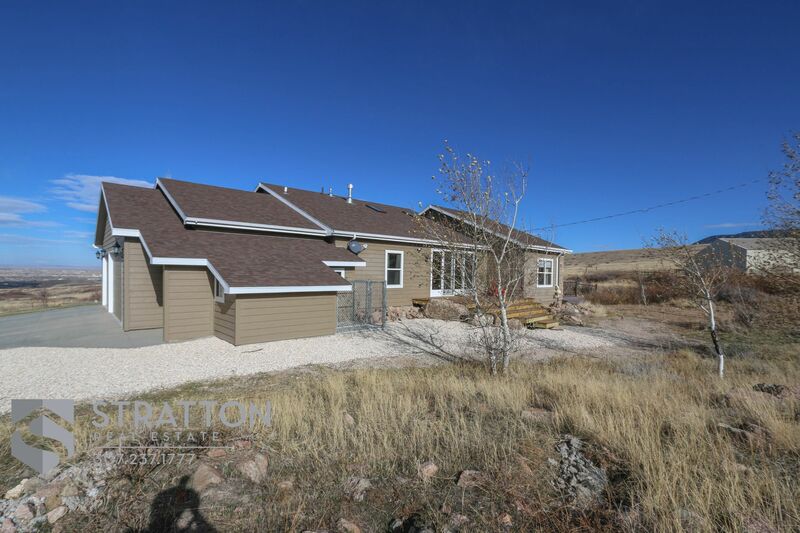 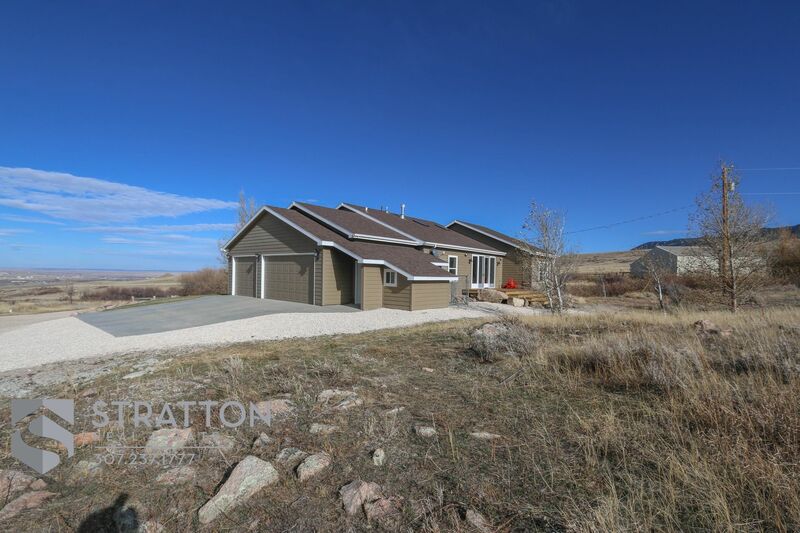 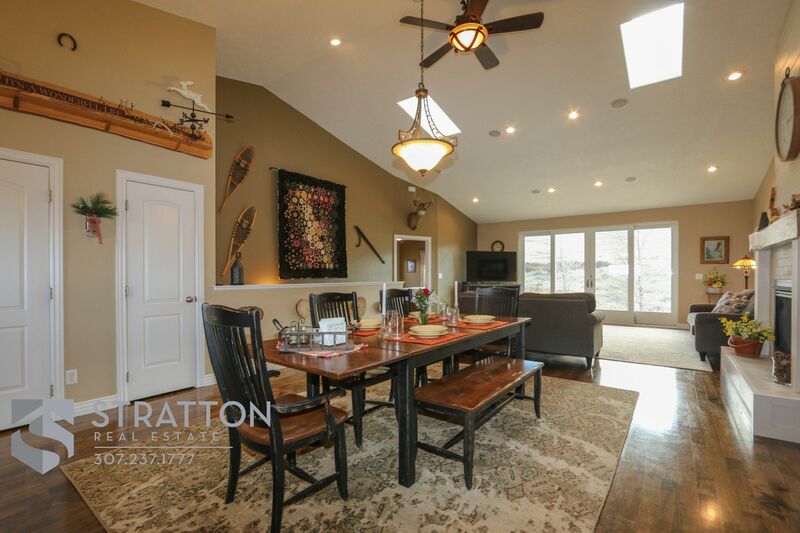 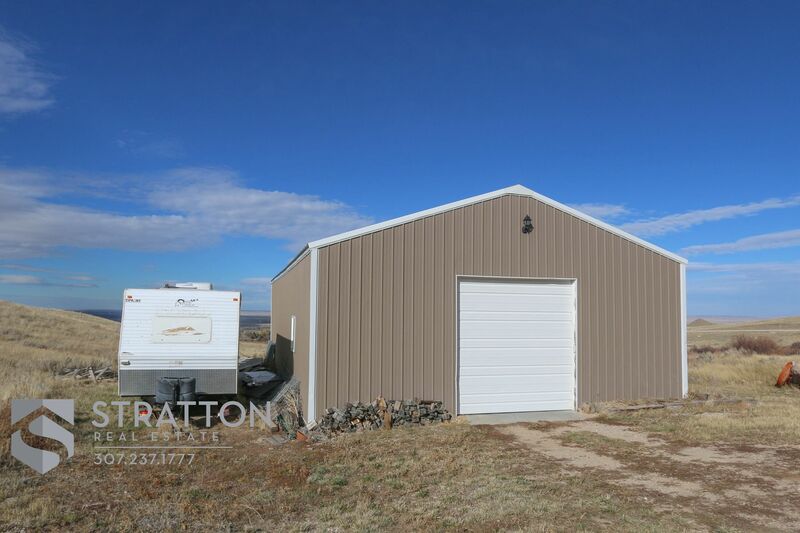 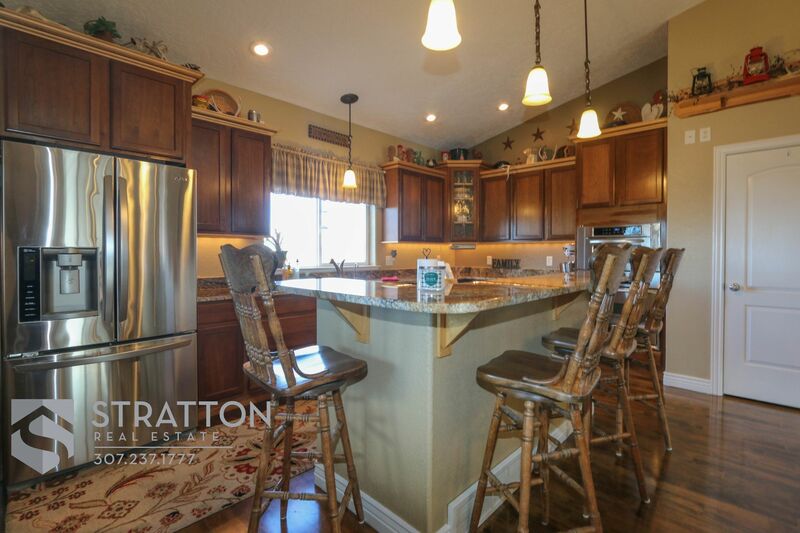 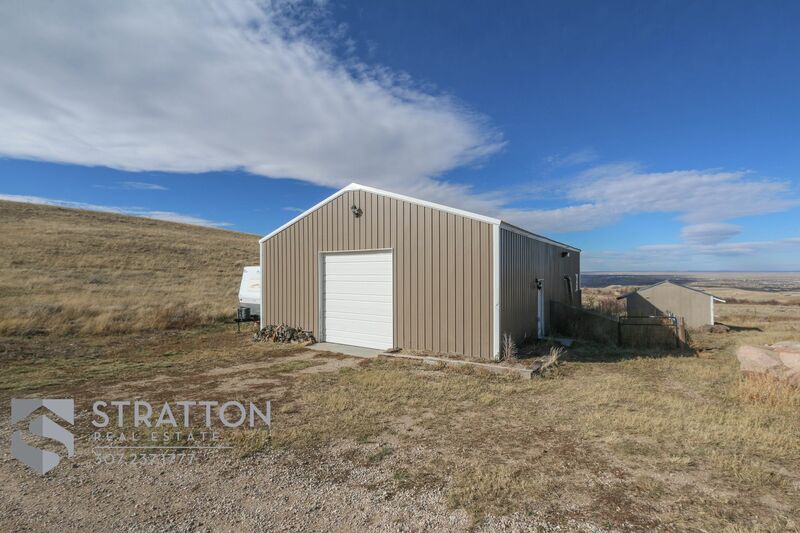 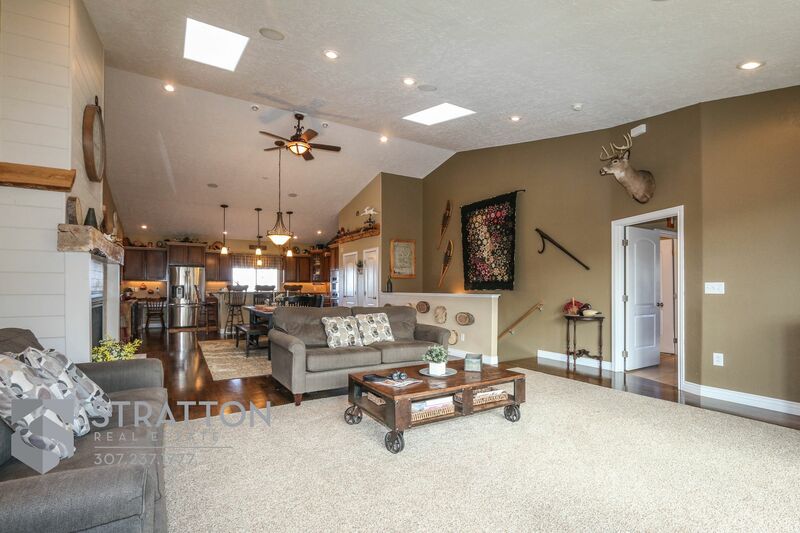 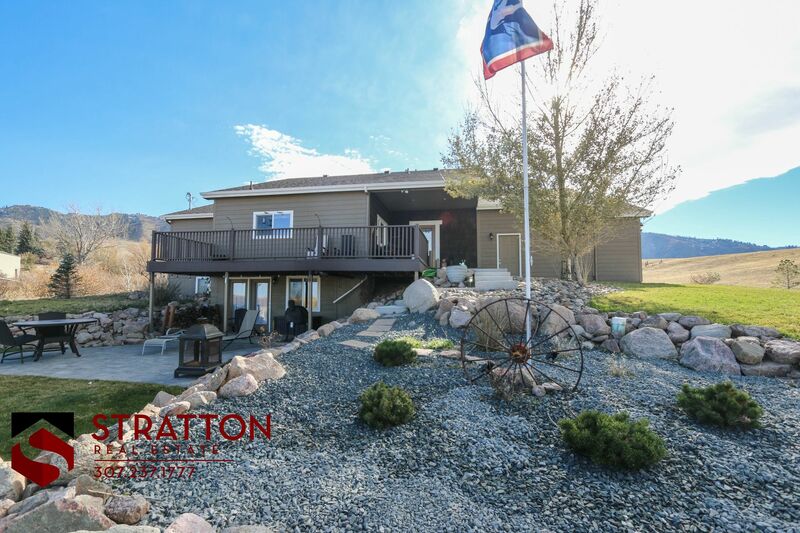 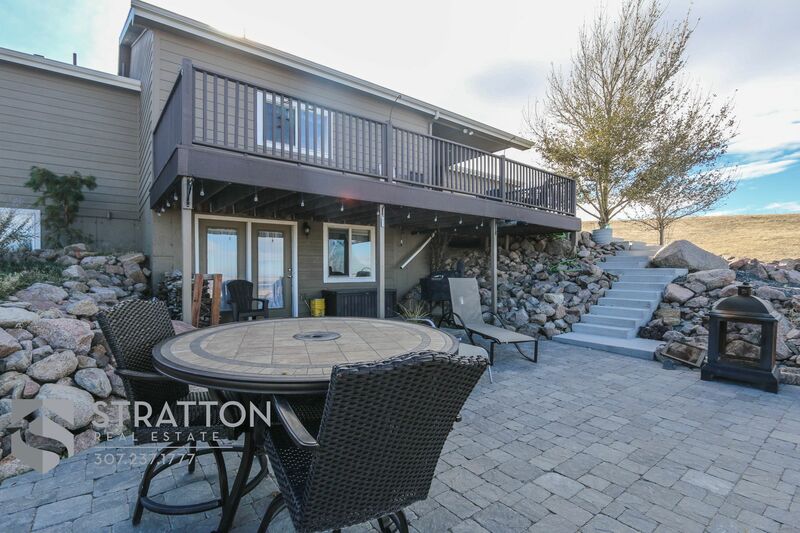 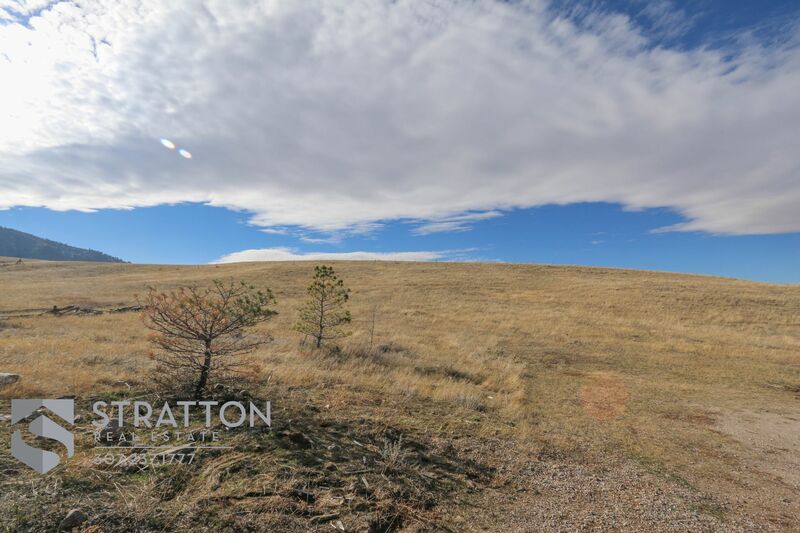 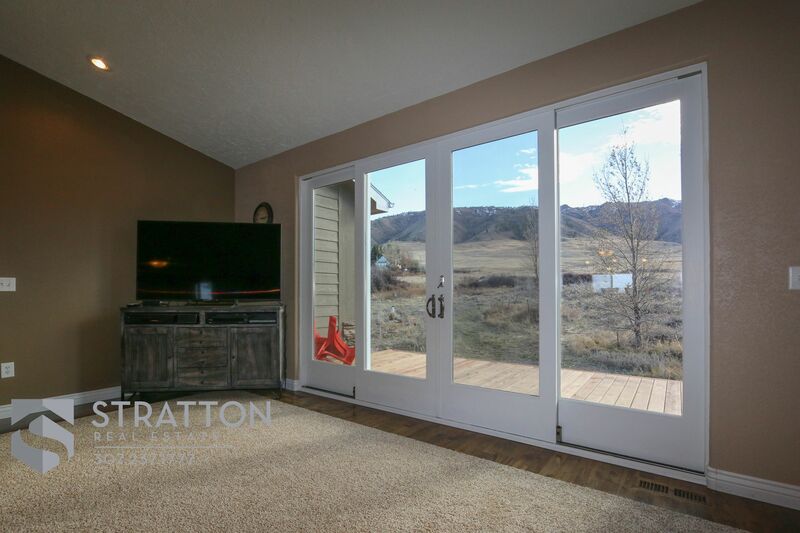 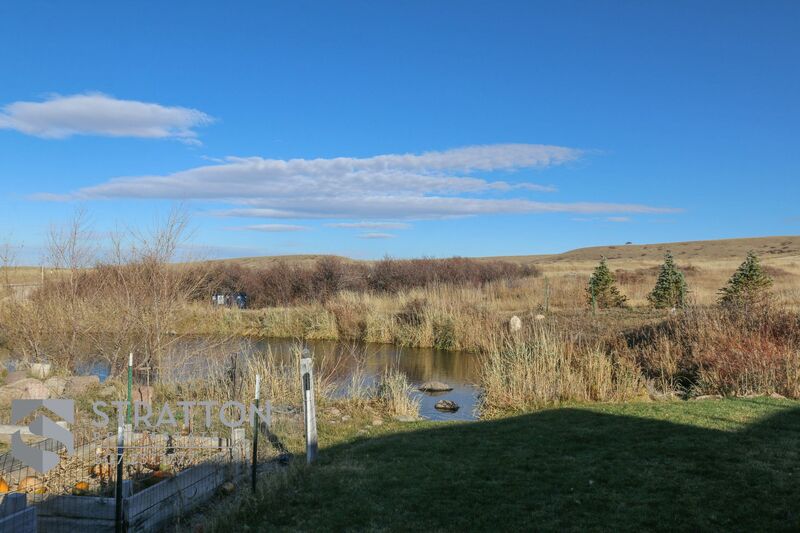 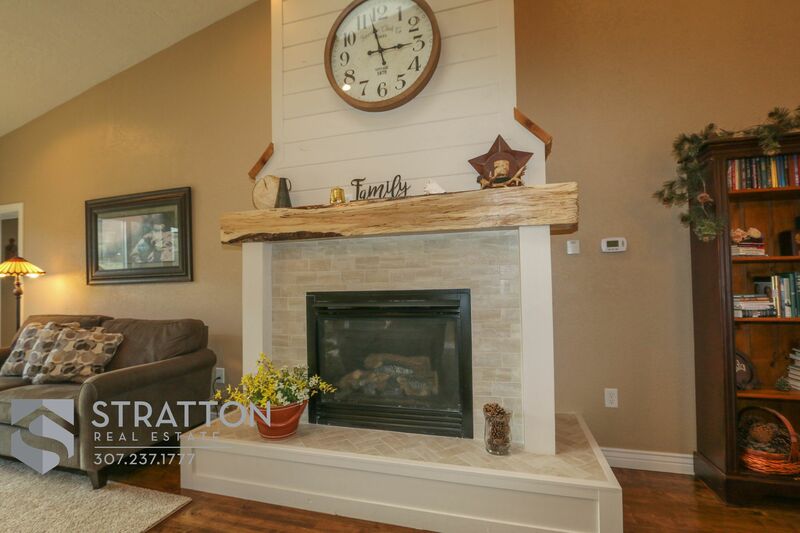 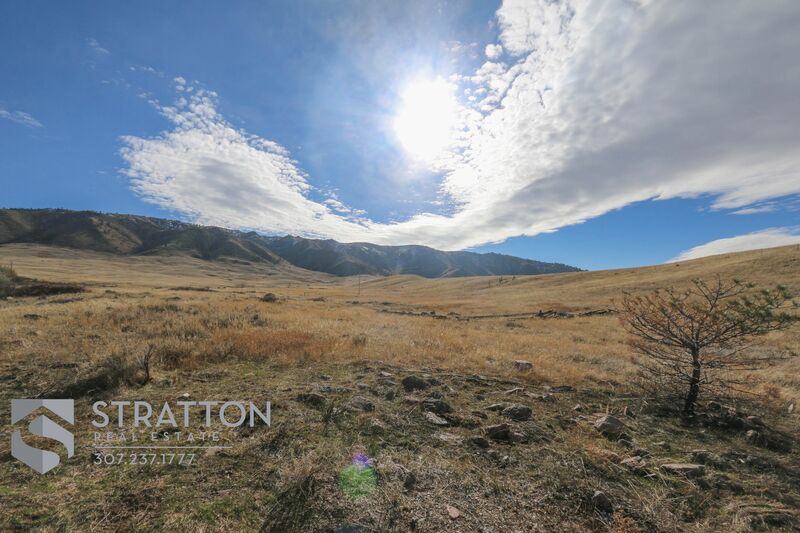 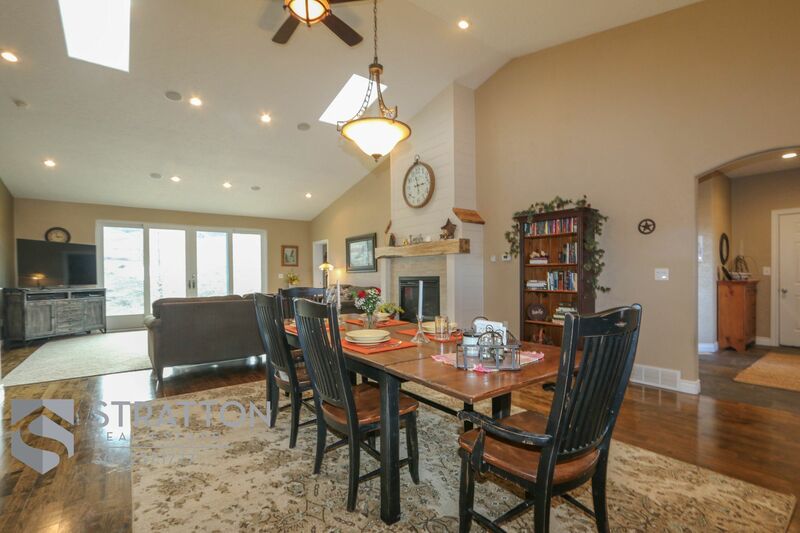 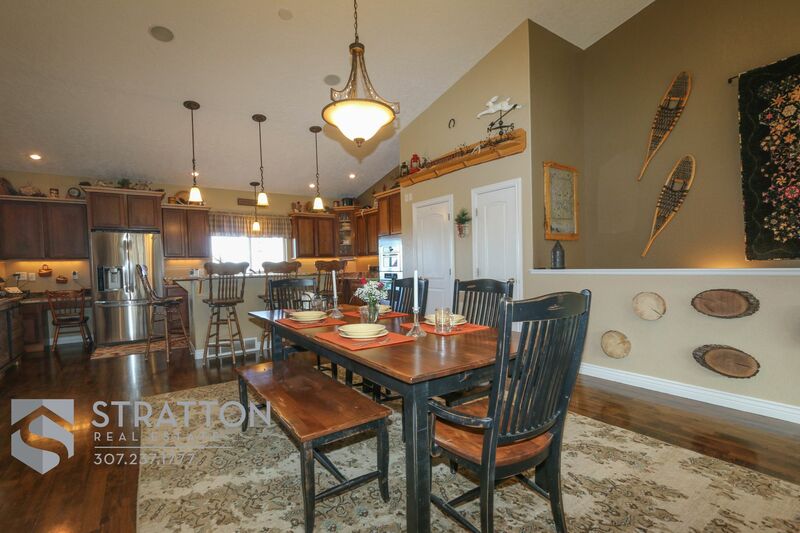 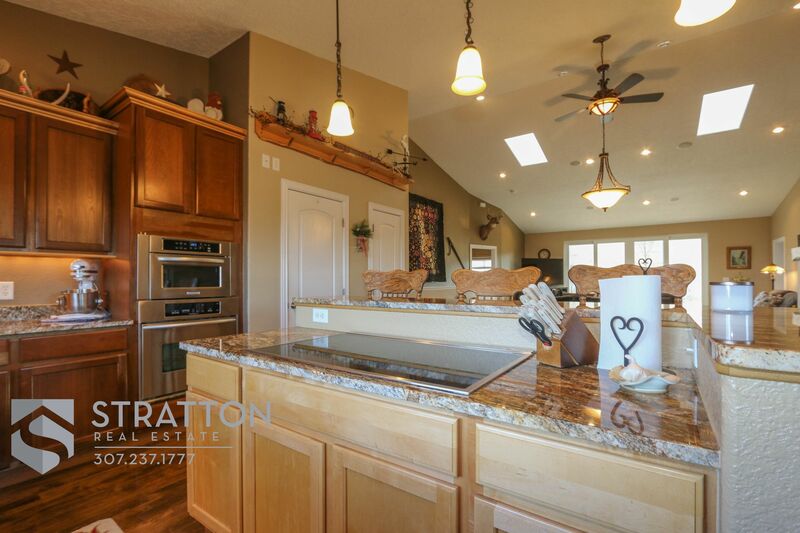 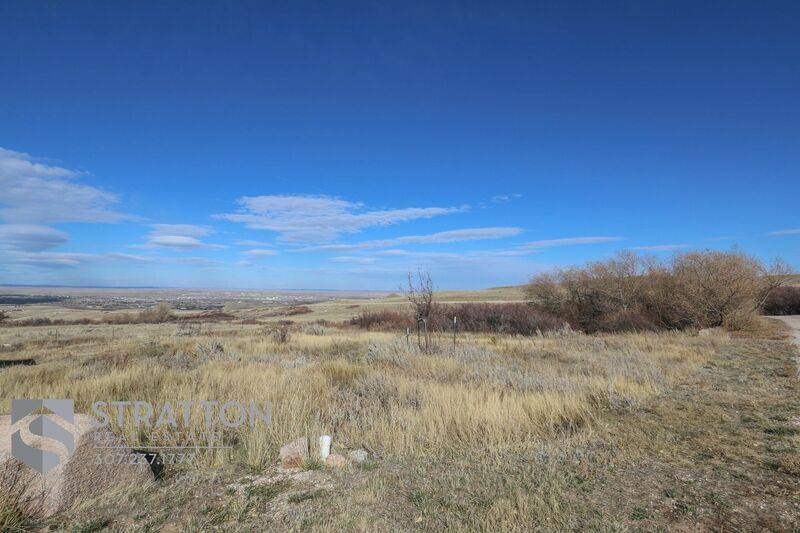 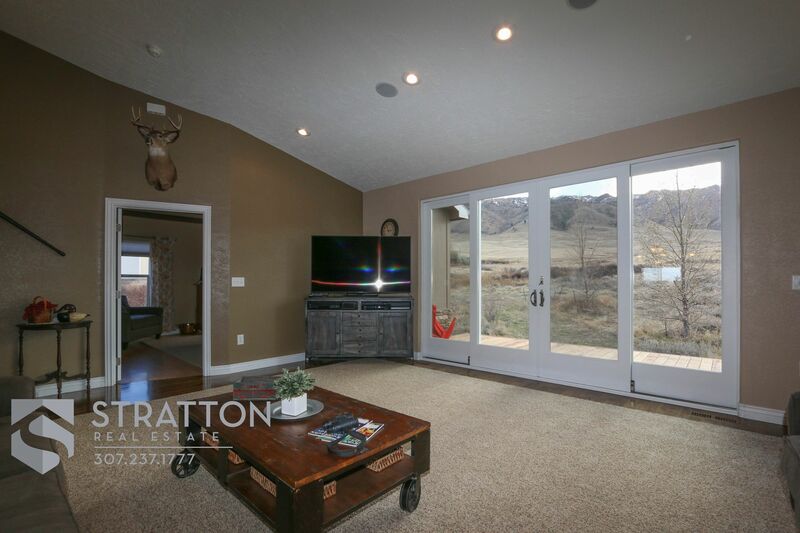 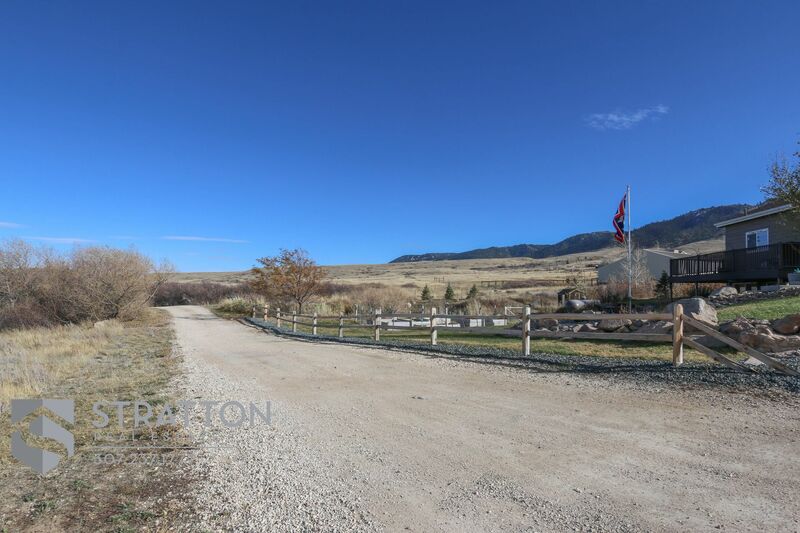 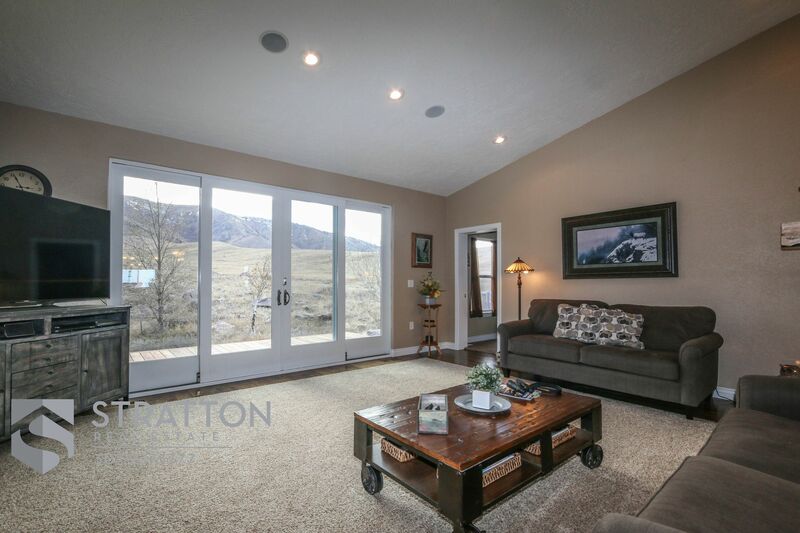 Take advantage of the outstanding views of the Wyoming countryside from the soaring wall of windows which look out on Casper Mountain or from the large deck or patio which look out over the city. 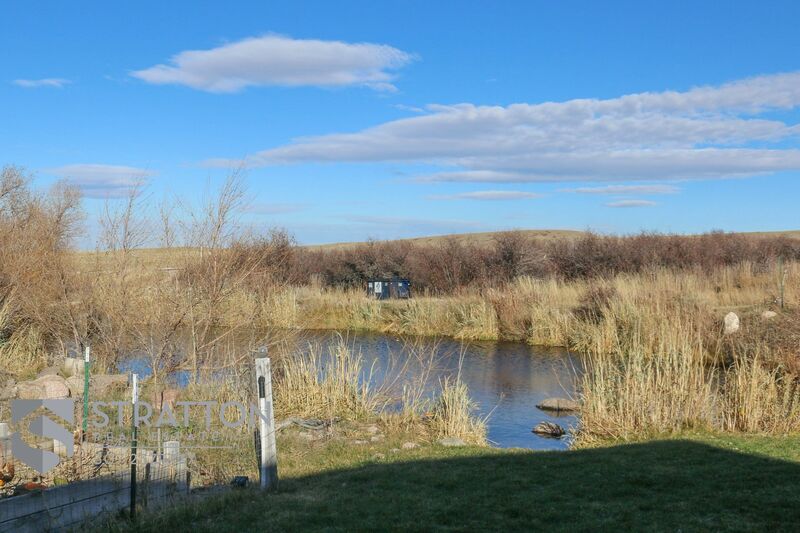 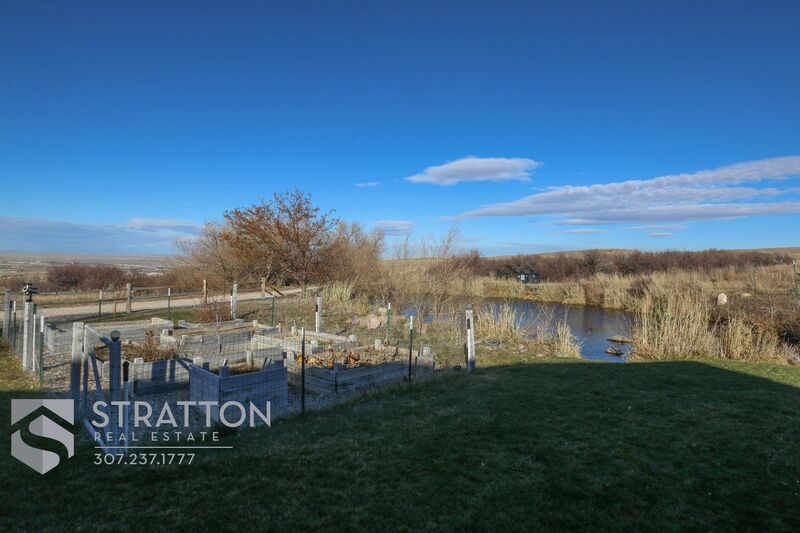 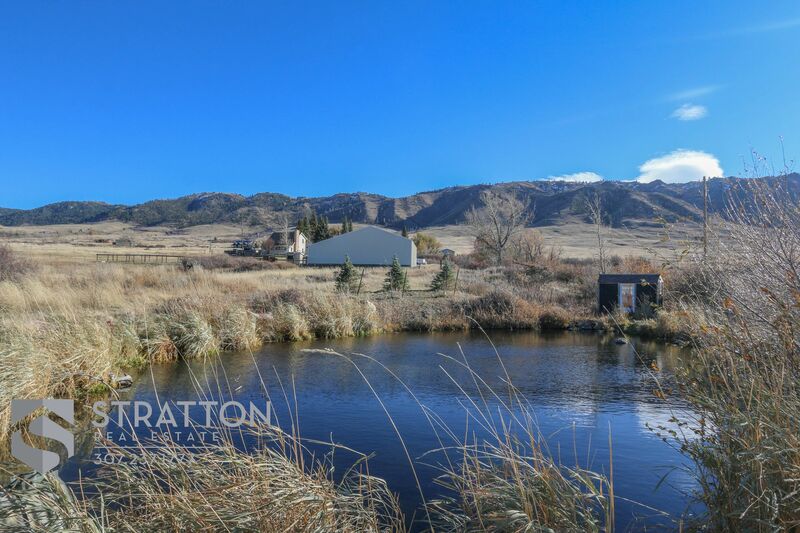 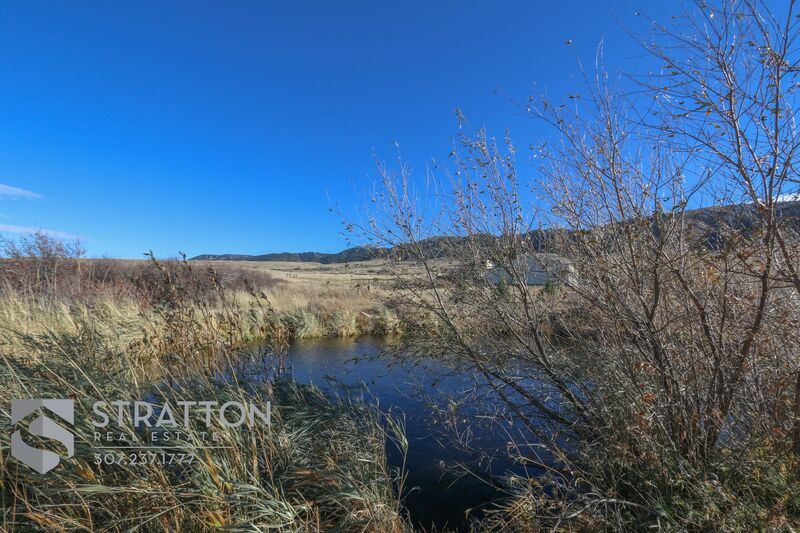 A private pond stocked with fish is fed by Field Creek which flows through this 10 acre haven. The home offers 4 bedrooms, 3 baths, and a 3 car attached garage. 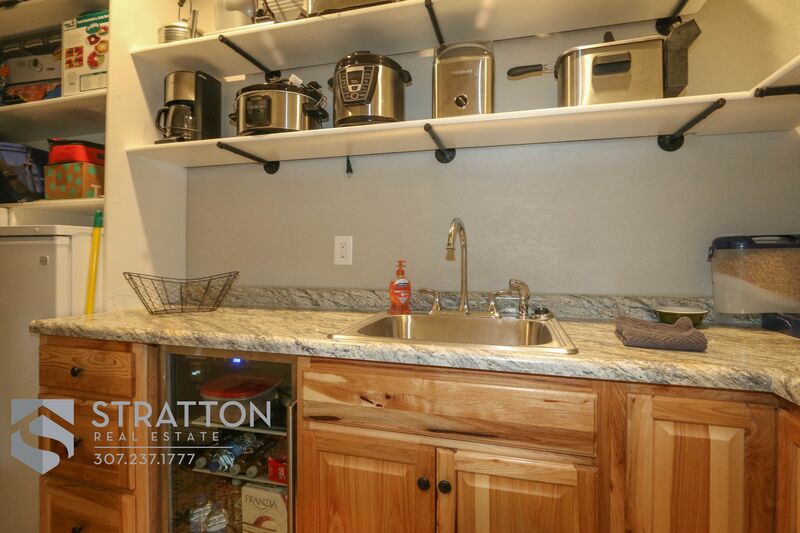 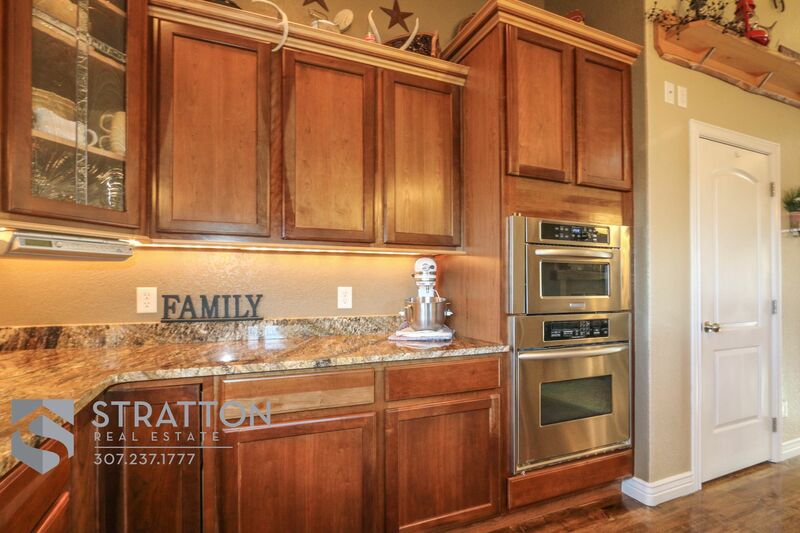 Granite counter-tops and stainless steel appliances.Upper and lower laundry rooms, as well as a butler's pantry for the beverage cooler, freezer, utility sink& tons of storage! 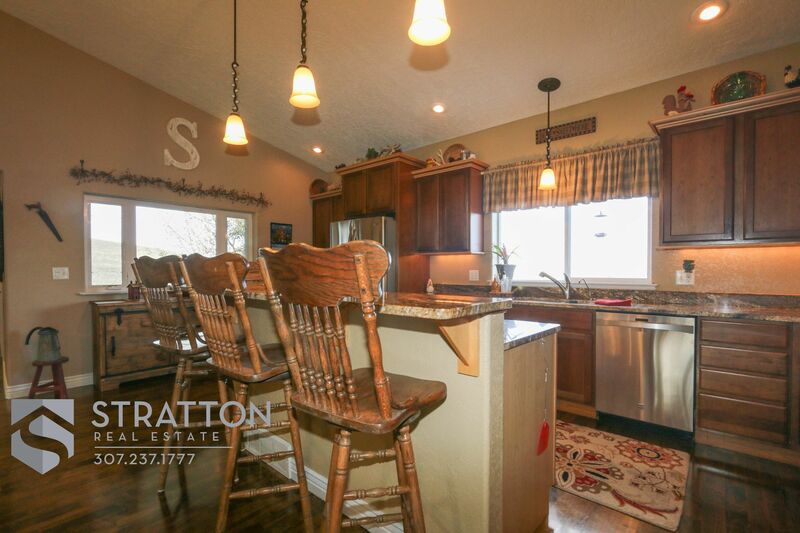 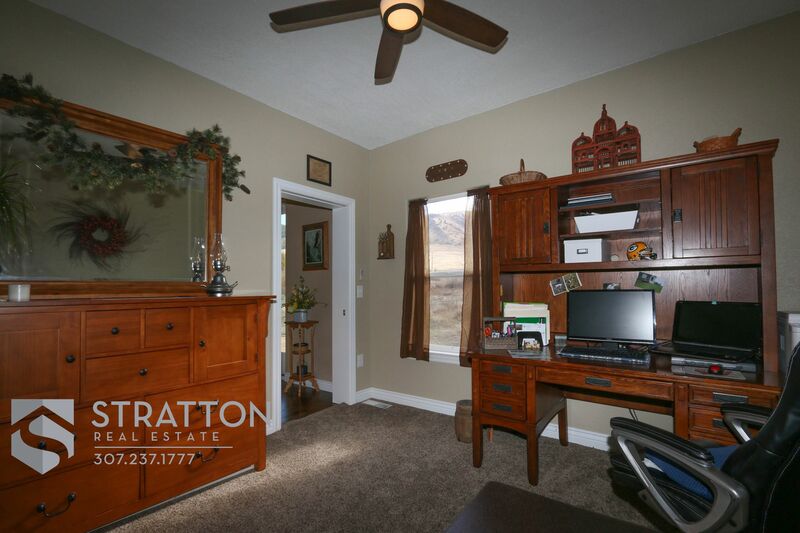 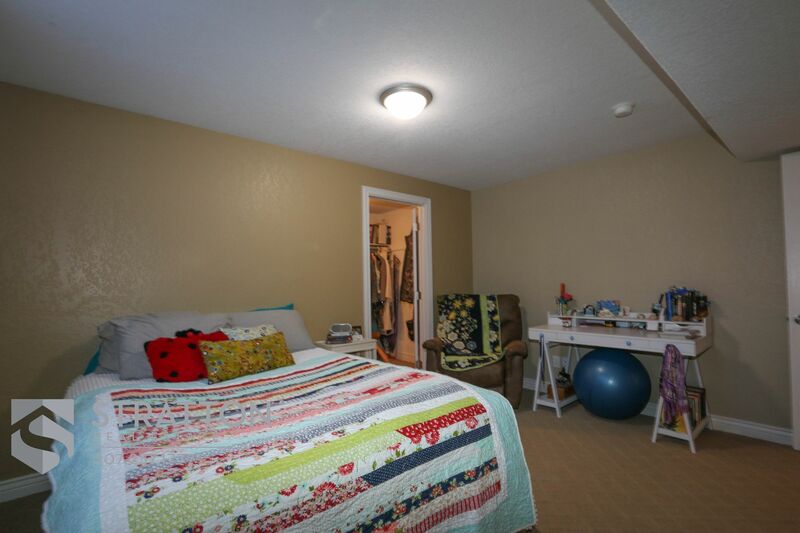 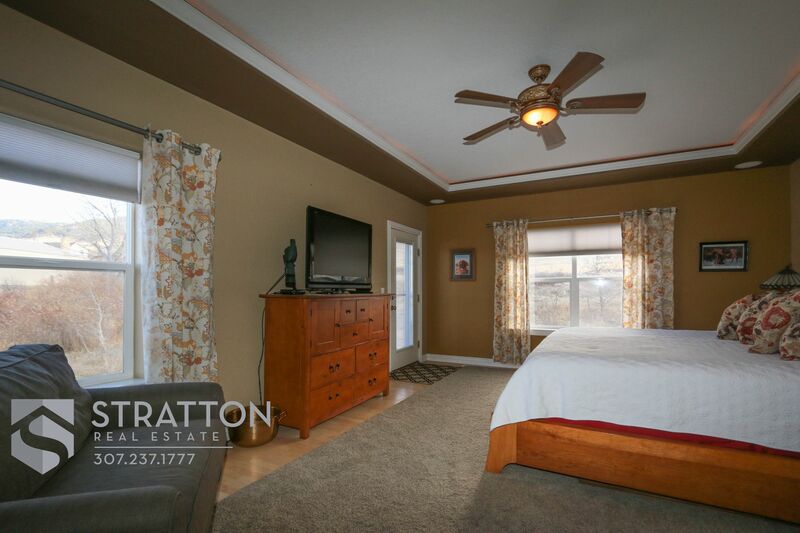 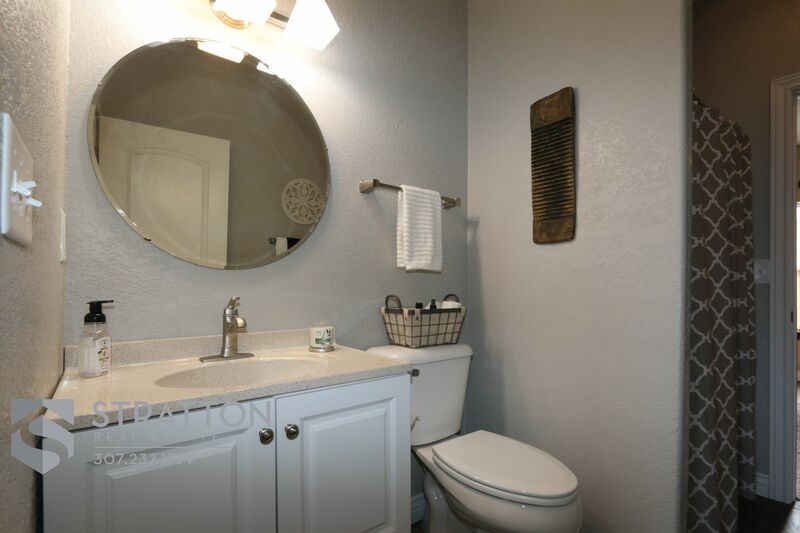 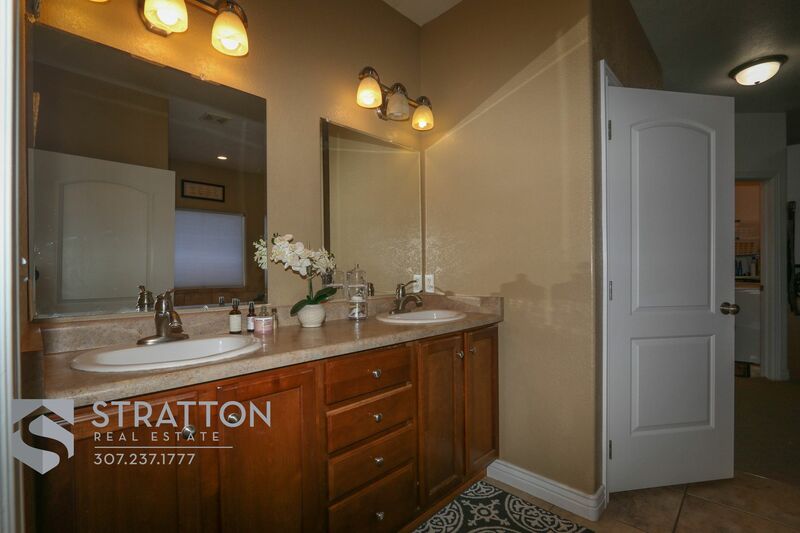 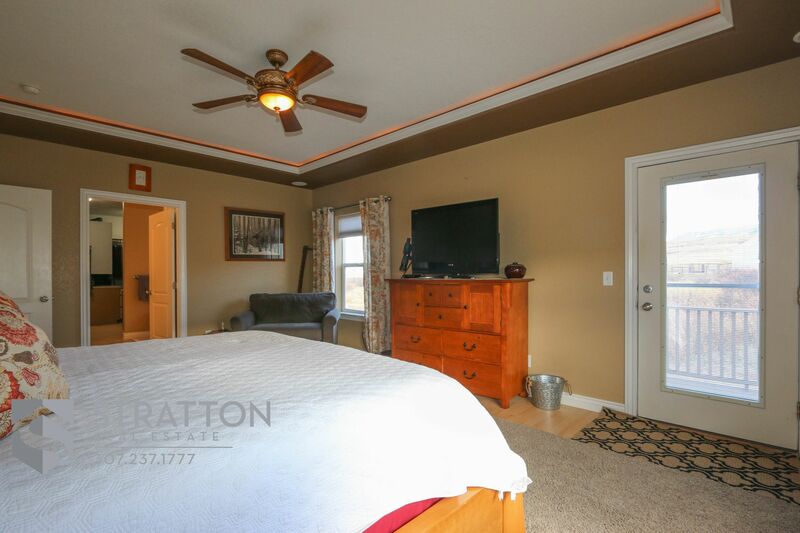 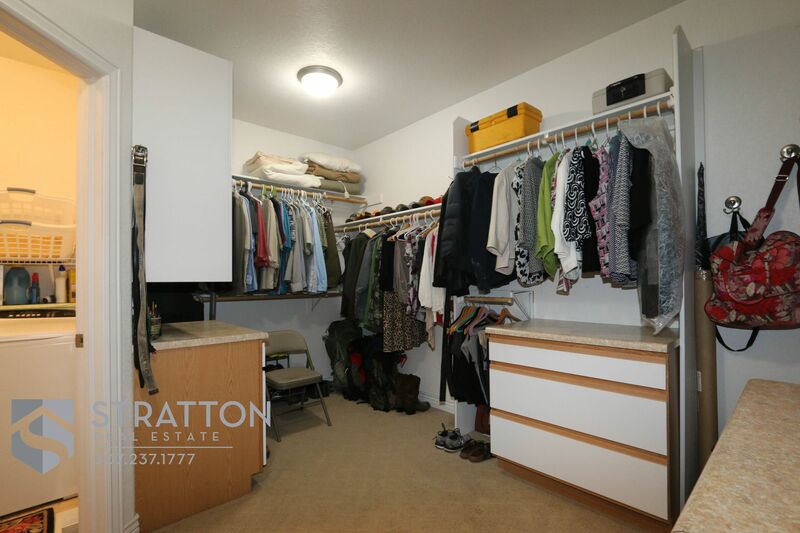 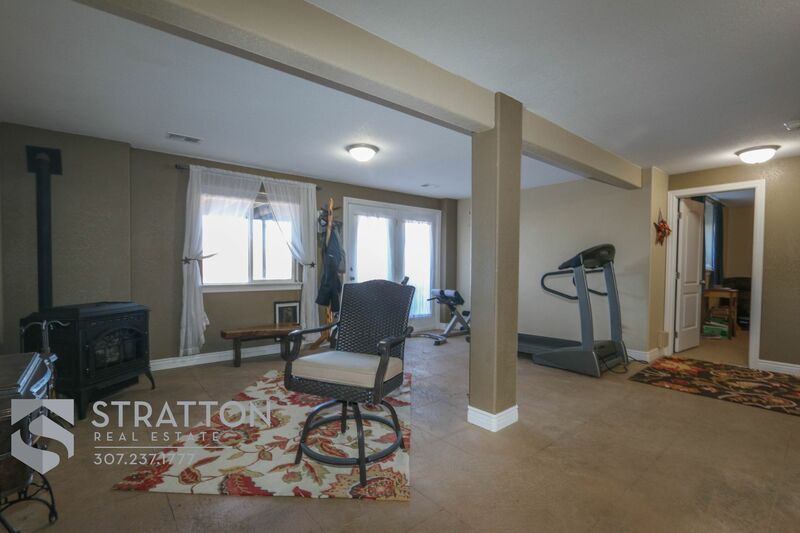 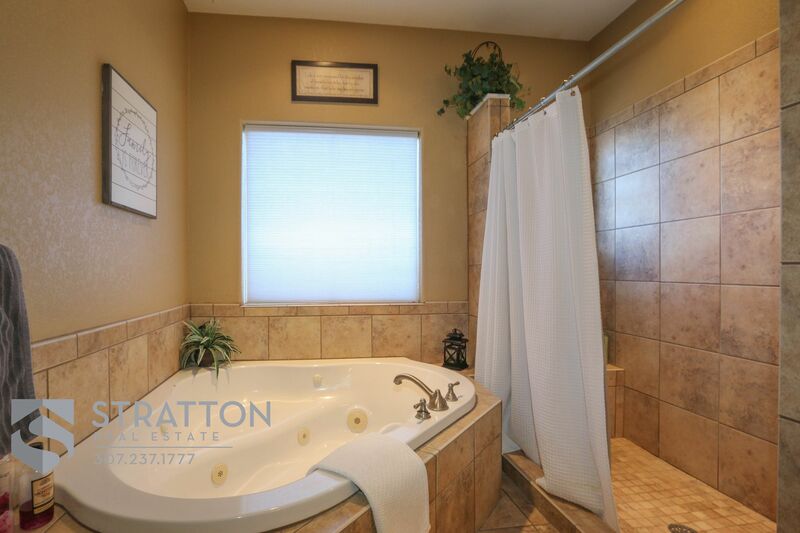 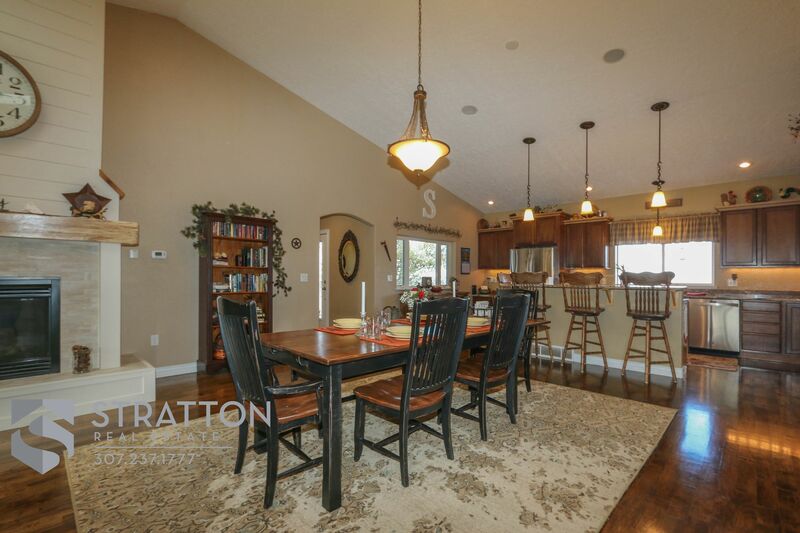 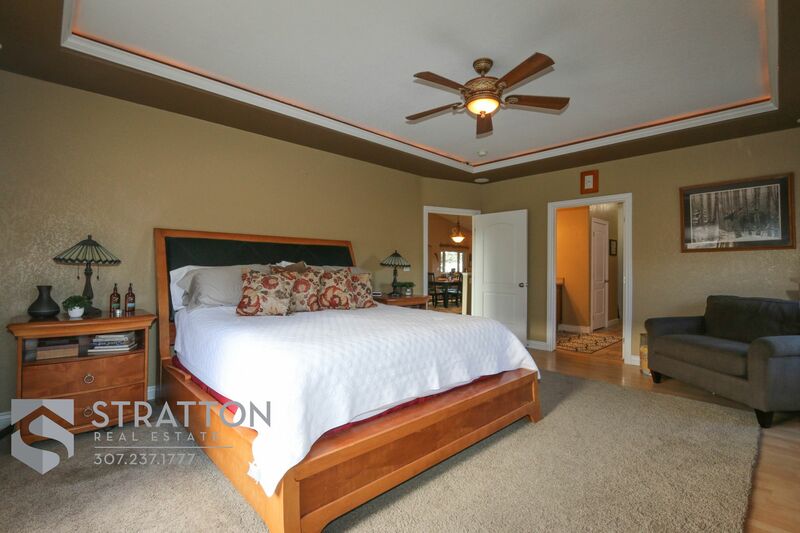 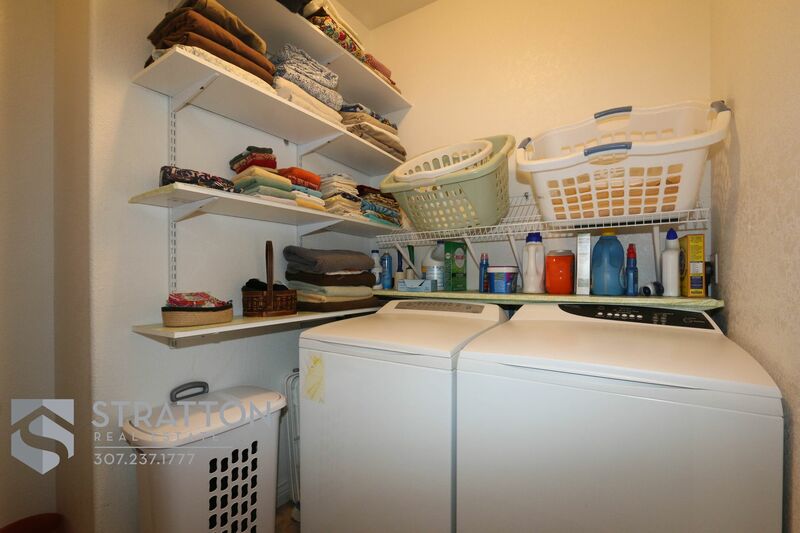 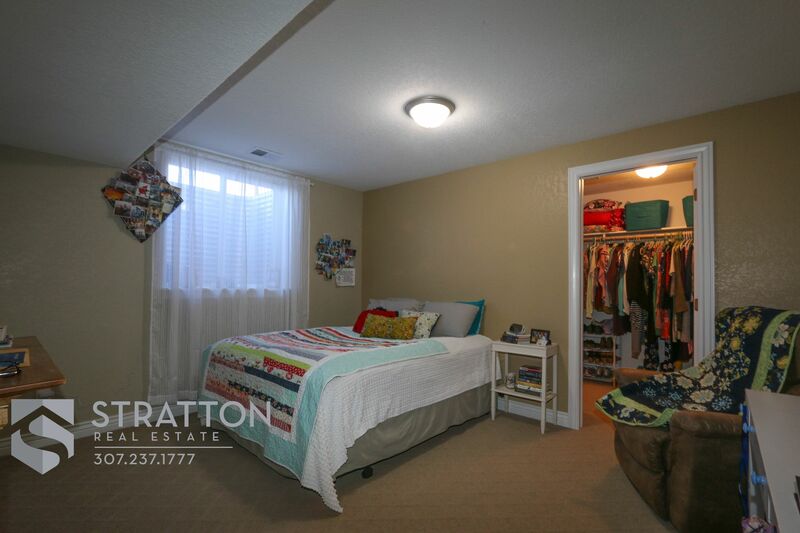 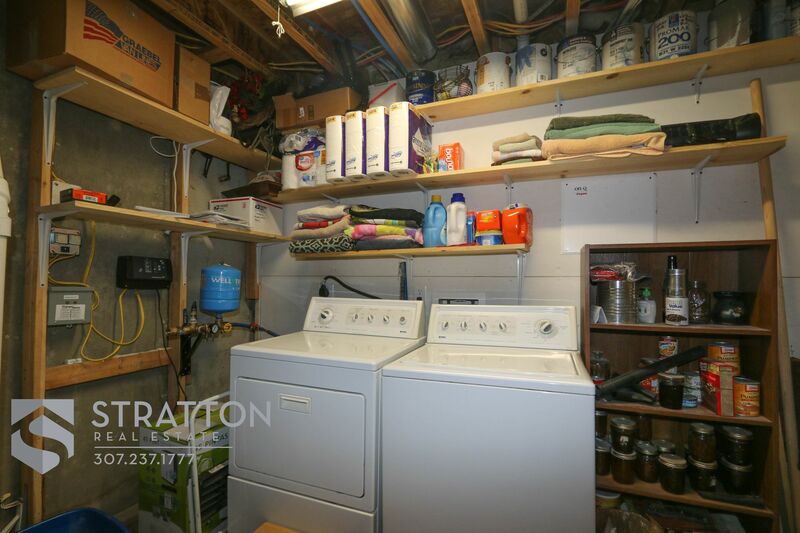 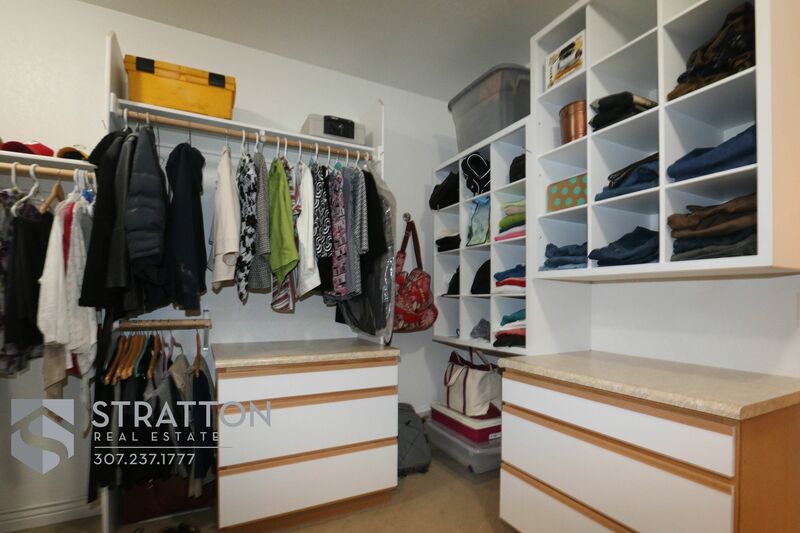 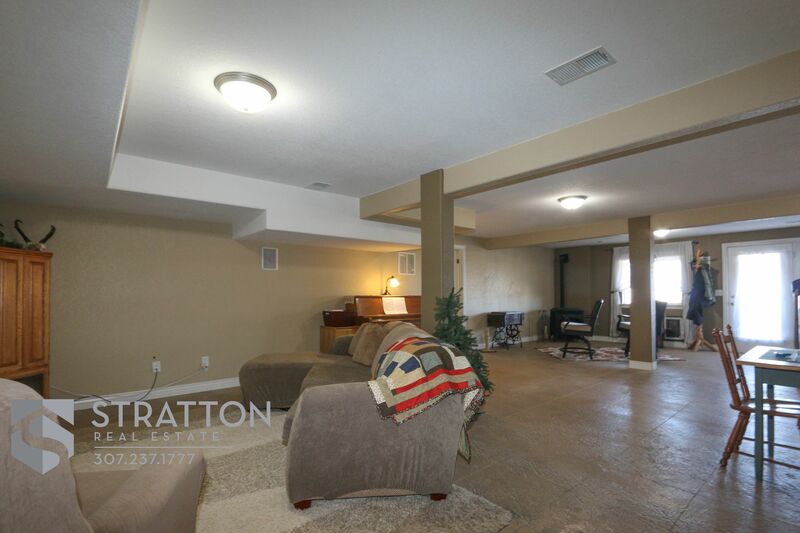 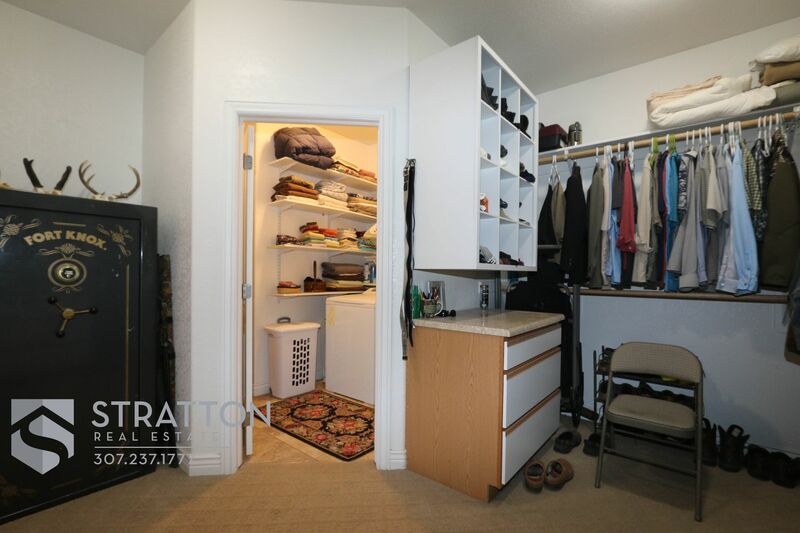 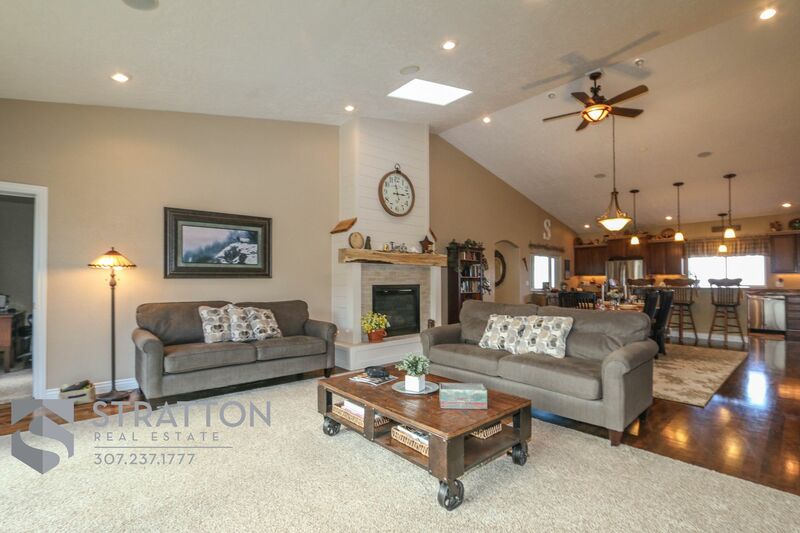 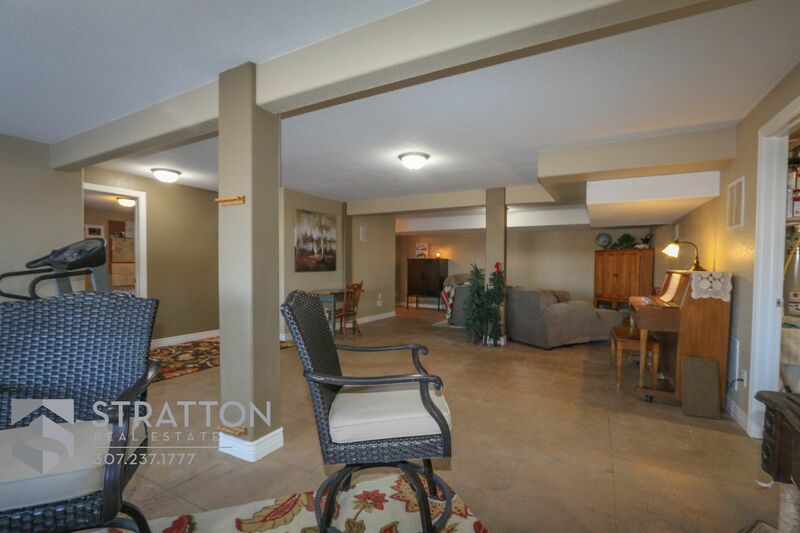 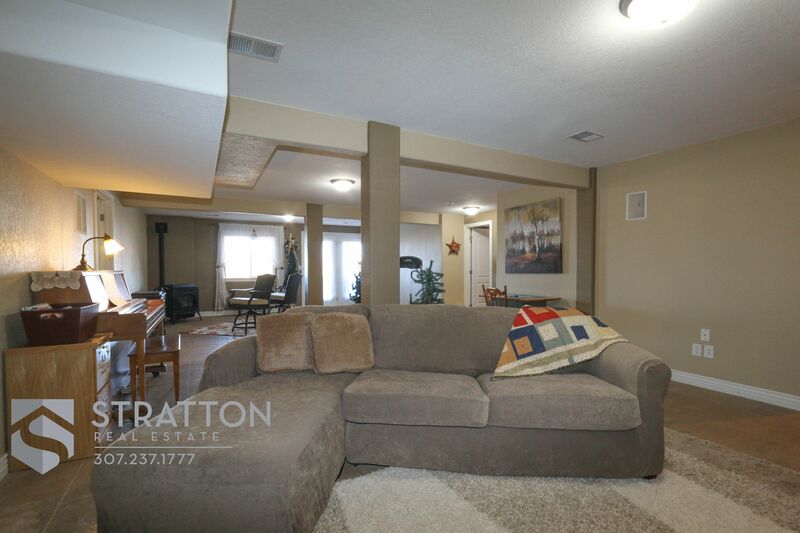 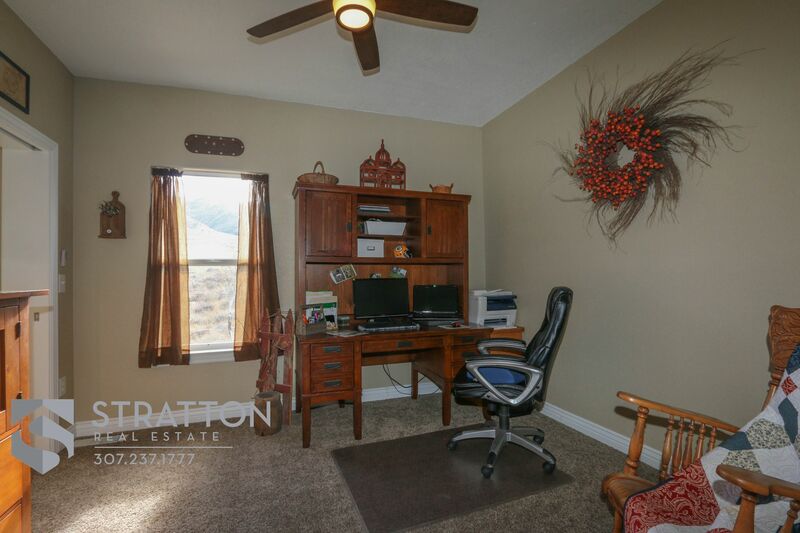 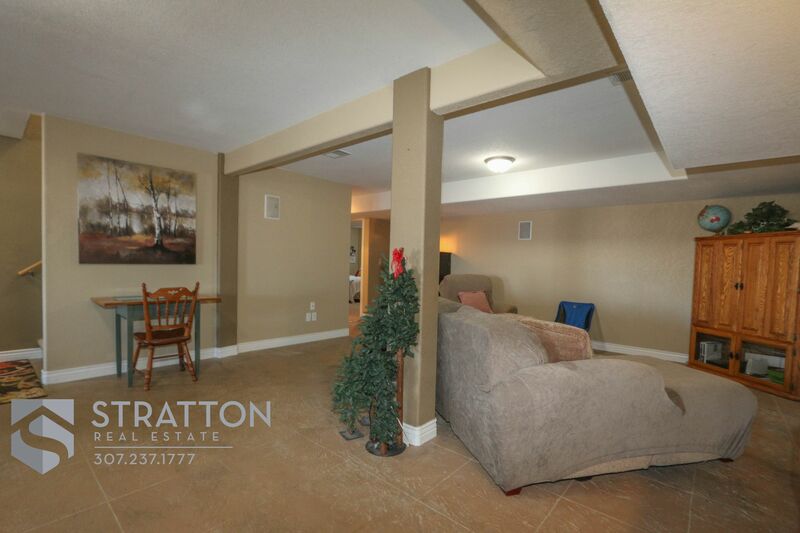 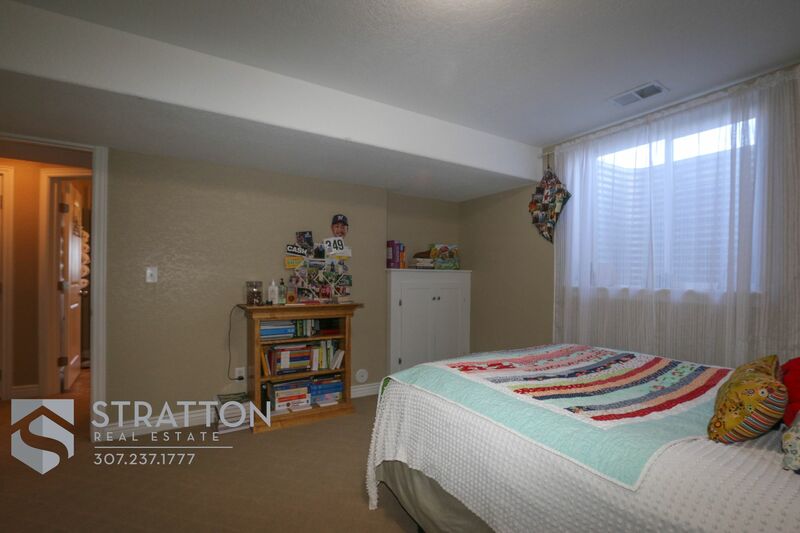 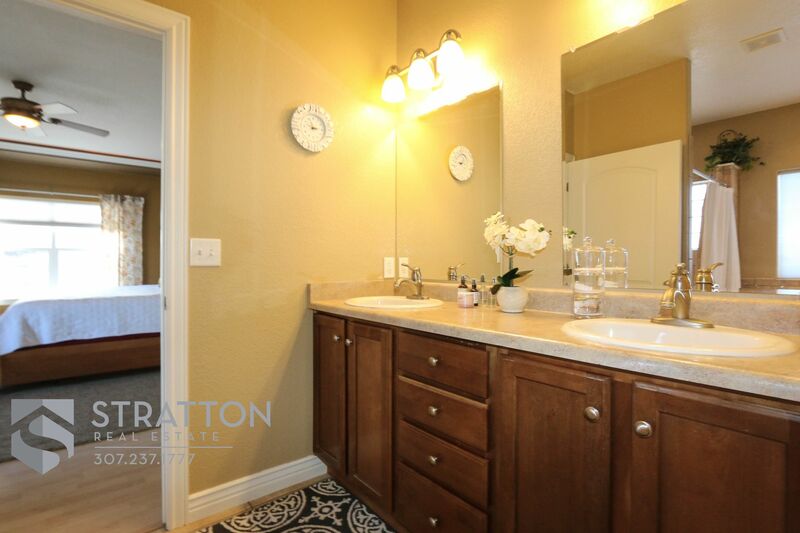 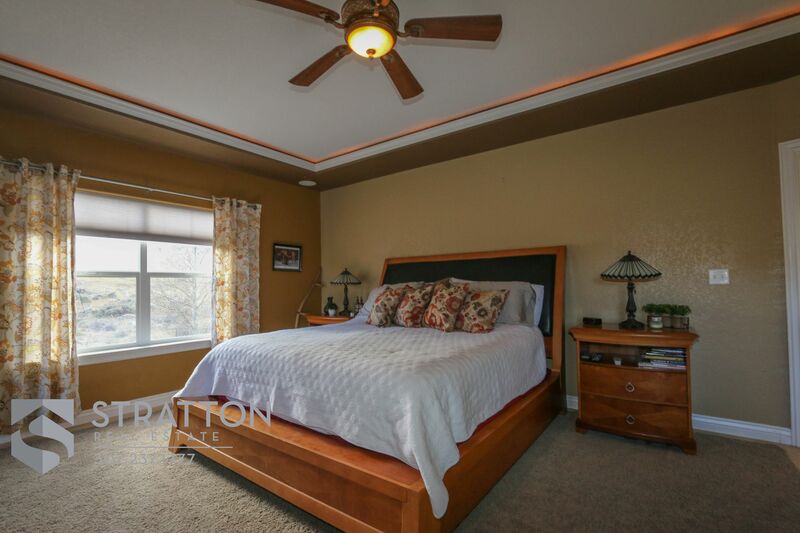 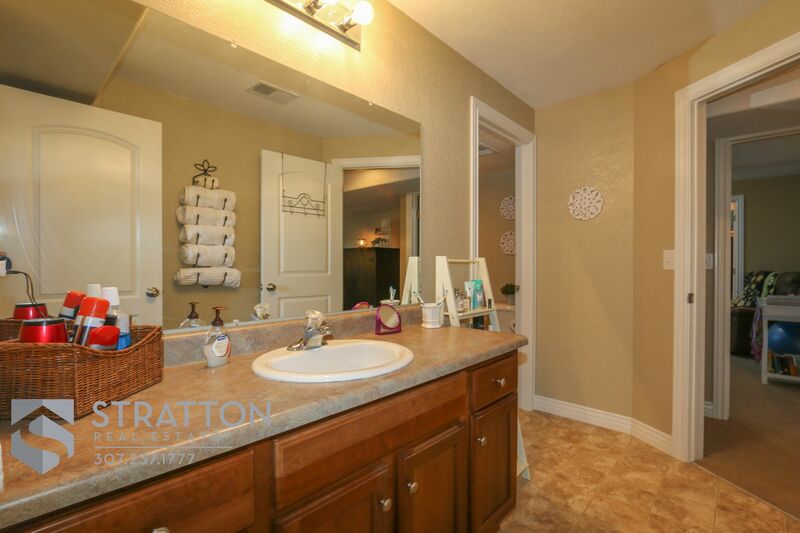 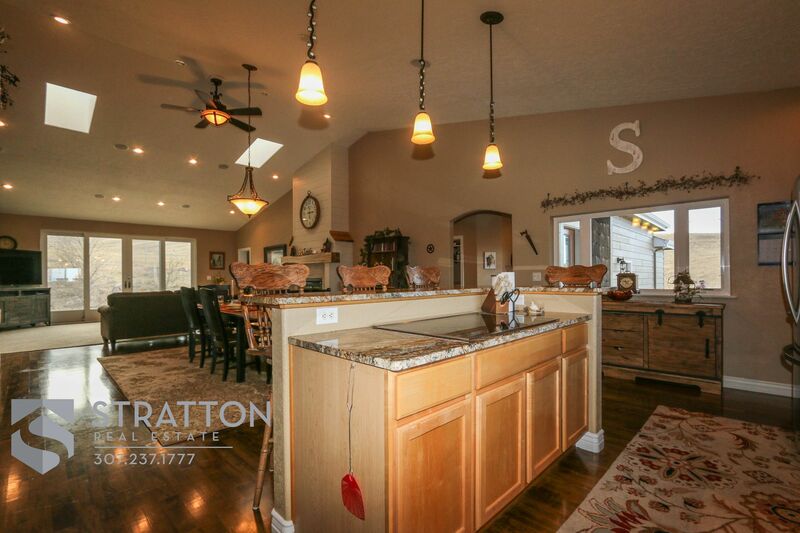 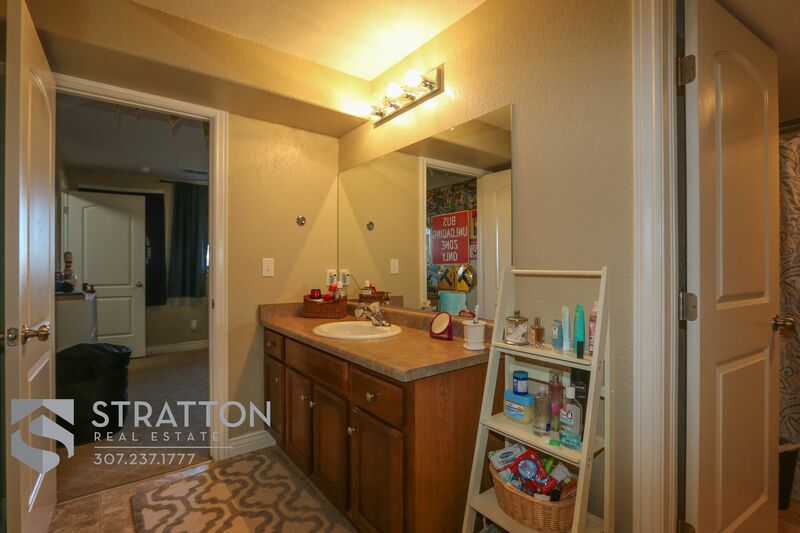 Vaulted ceilings, heated tile floor in the master bathroom & walk-out basement. 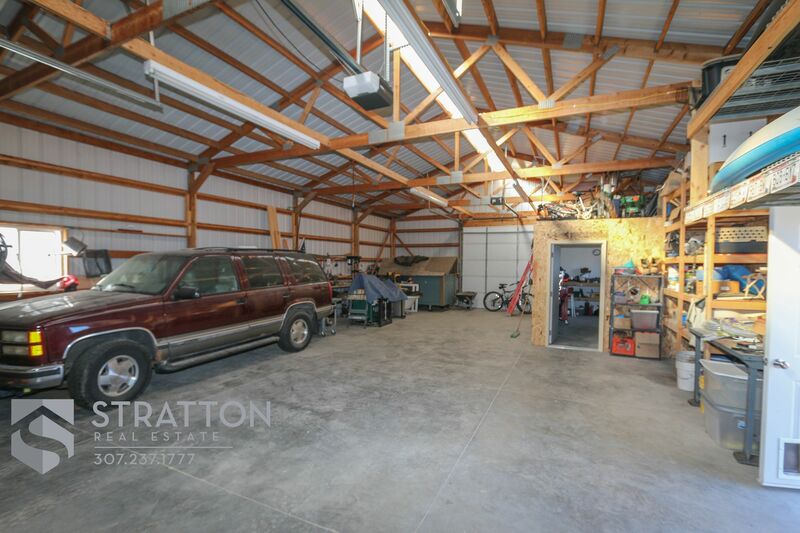 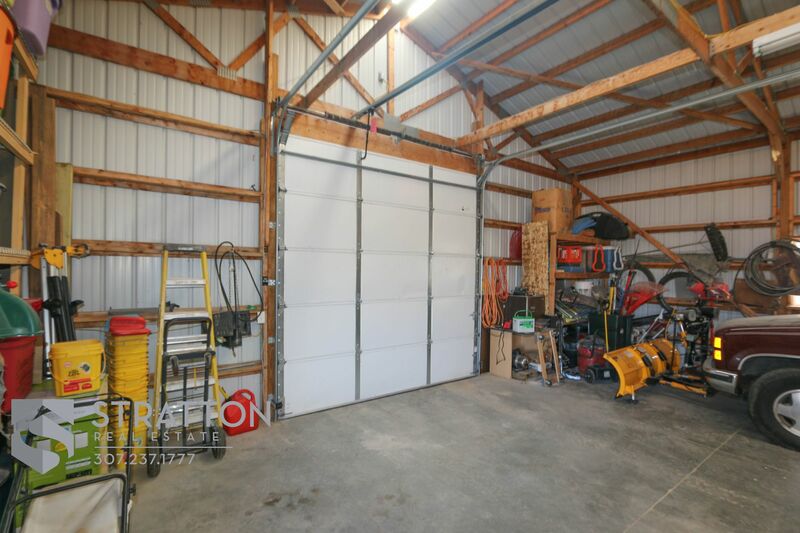 Plenty of room for RV parking plus a 30x50 shop and a chicken coop! 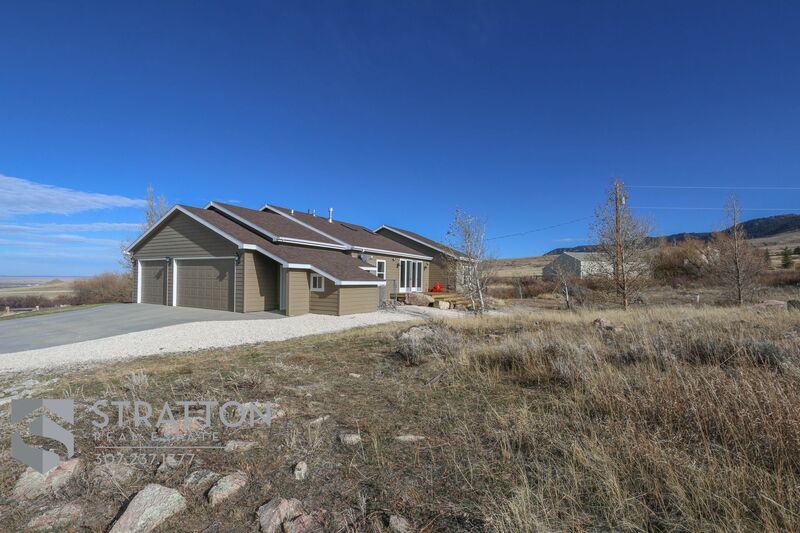 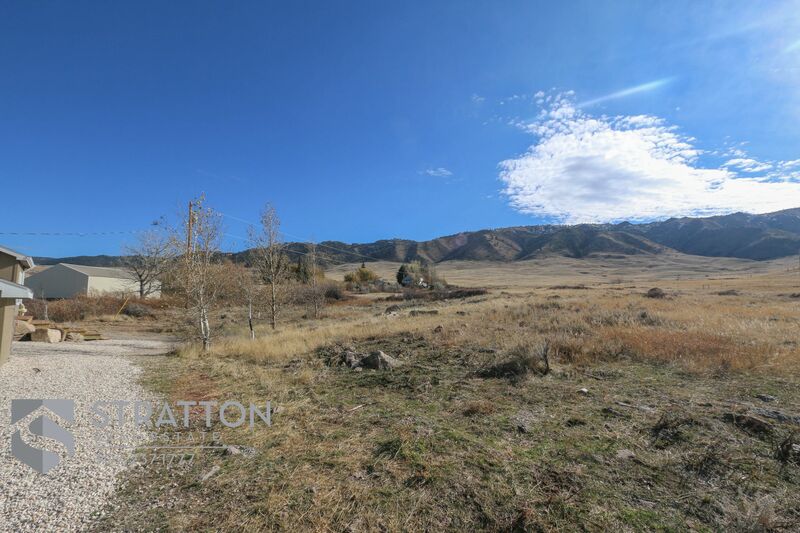 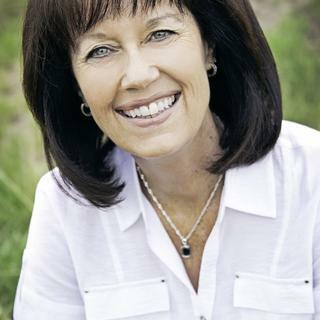 Call Judy Ferguson at 307-267-2066 for a personalized tour of this amazing property!